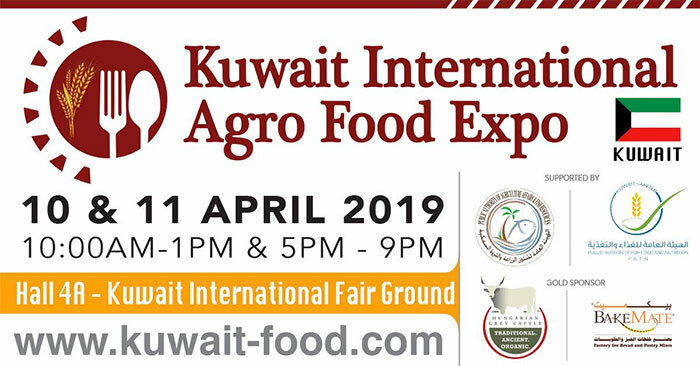 Supported by Public Authority for Agriculture Affairs and Fish Resources & the Public Authority for Food and Nutrition, Kuwait International Agro Food Expo (KIAFE) is the only specialized international exhibition for the Agriculture & Food Sector in the country. The exhibition focuses on; Agriculture, Halal Food, Processing & Packaging Technology, Hospitality & Catering, Hotel & Restaurant Furniture, Food Security and Food Safety. KIAFE is an ideal opportunity for exhibitors to appoint Agents, Distributors and Export to the Kuwaiti market.